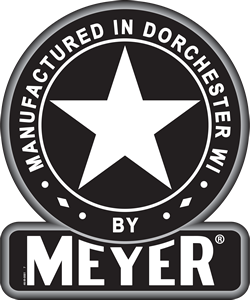 Meyer offers a full line of flat rack for bale transport, storage, tender wagon or replacement bale rack floors. These versatile units come in lengths from 16 - 24' long in 8 and 9' versions. You can mount your Meyer Flat Rack on any number of single or tandem axle wagon gears or a tandem axle trailer with hitch and jack. Match the application and capacity you desire! 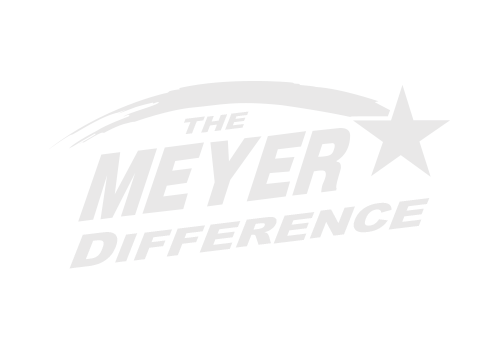 Meyer Premium Flat Racks have an all steel frame. 8" channel strings topped with 2x4" tubular cross members - full gusseted for support. Meyer Flat Racks feature a pressure treated wood deck to minimize corrosion and maintenance. Steel End caps protect the deck, add durability and look good too! Meyer Flat Racks provide a integrated mounting system on the stringers and have a hardware package option for wagon stake pocket install. 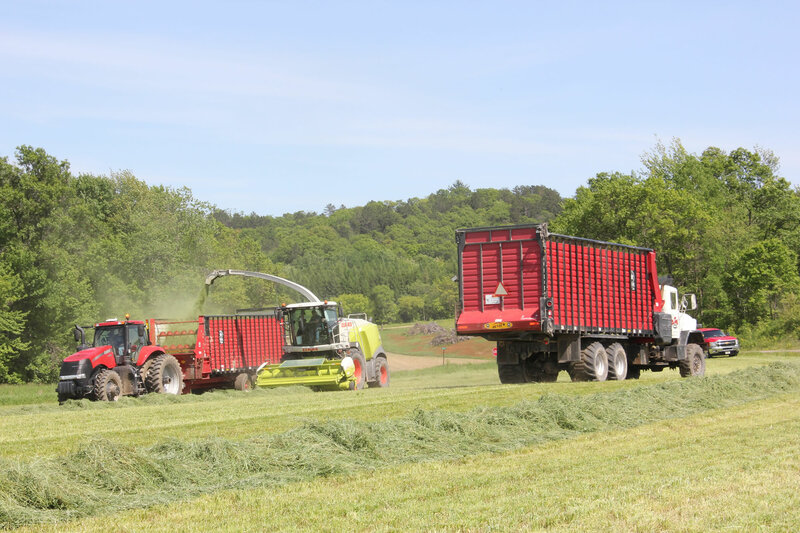 Meyer Offers a Bale Cradle System to contain round bales. Simply bolts on to the front / rear of the rack.